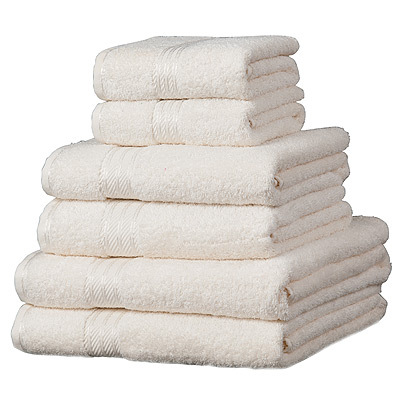 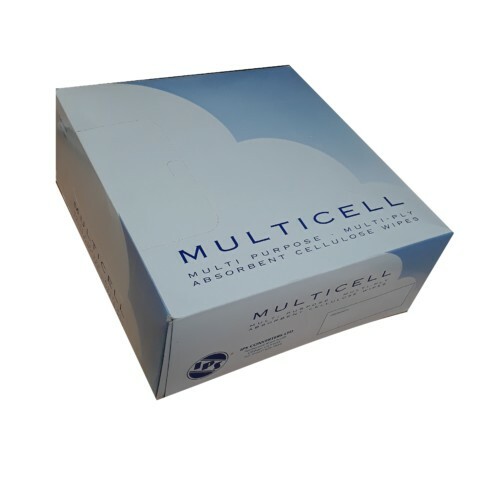 An hygienic hand sanitising foam that feels great to use and is clinically proven to maintain skin health. 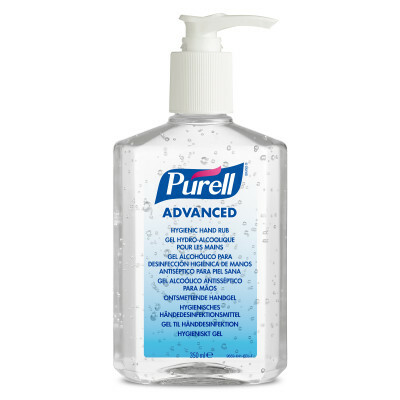 Includes moisturisers to help keep skin healthy and kills 99.99% of most common germs that may be harmful. 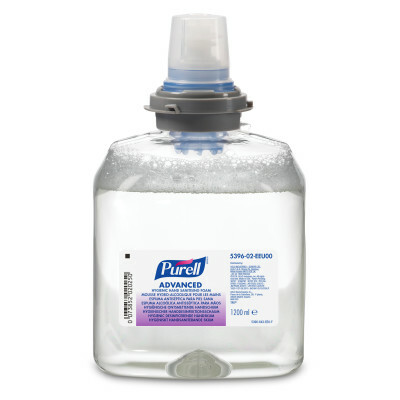 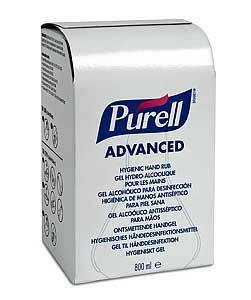 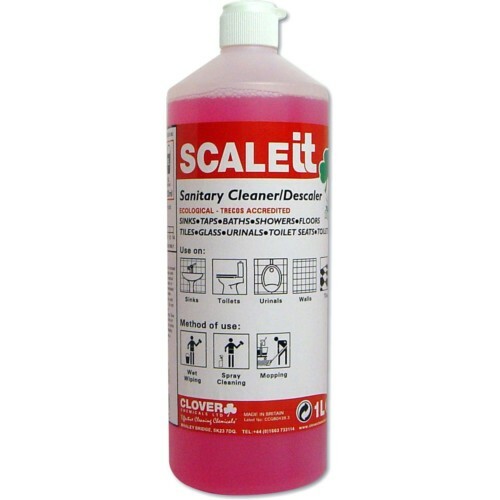 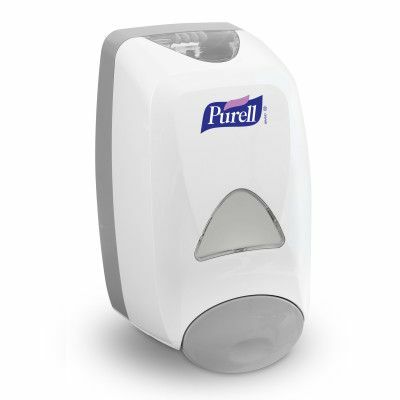 Suitable to use with the Purell ADX-12 Dispenser.